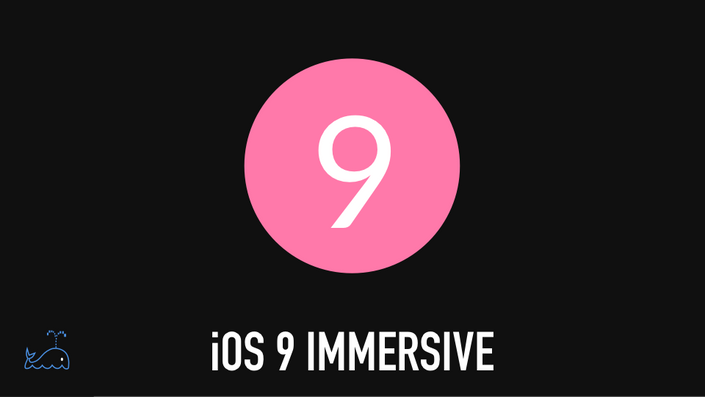 Immersive iOS development courses for everyone. Learn to code and design apps with step by step video courses. Swift, Objective-C, Sketch App, Framer.js... Start building real apps now! Into to Swift 2.0 and iOS development for beginners. Over 600 videos that get you building real apps. 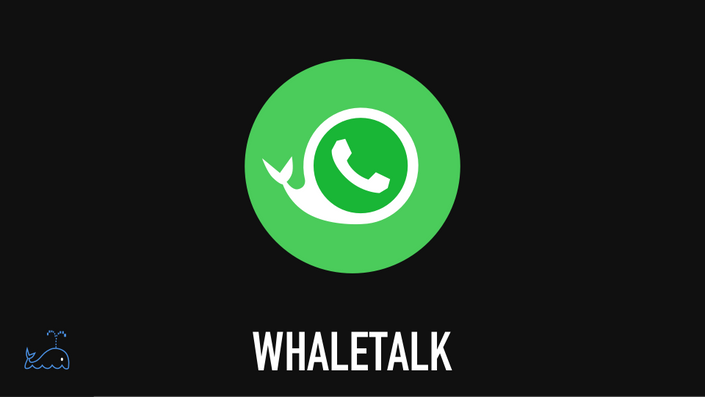 288 video lectures that teach you to create a real WhatsApp Clone with group chat. 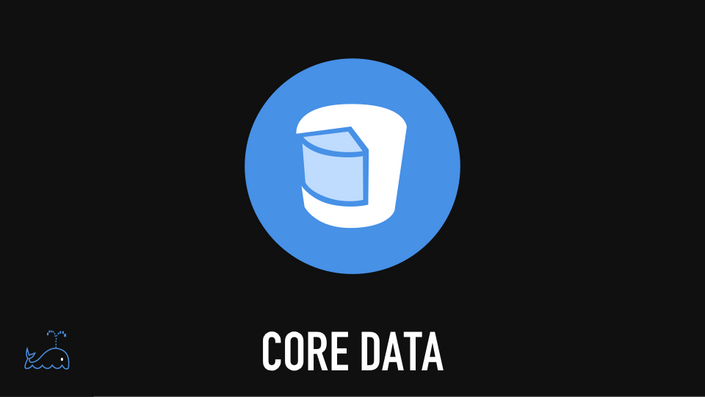 Core Data is one of the most powerful frameworks in iOS. We take you step by step through the basics of modeling and persisting complex data.